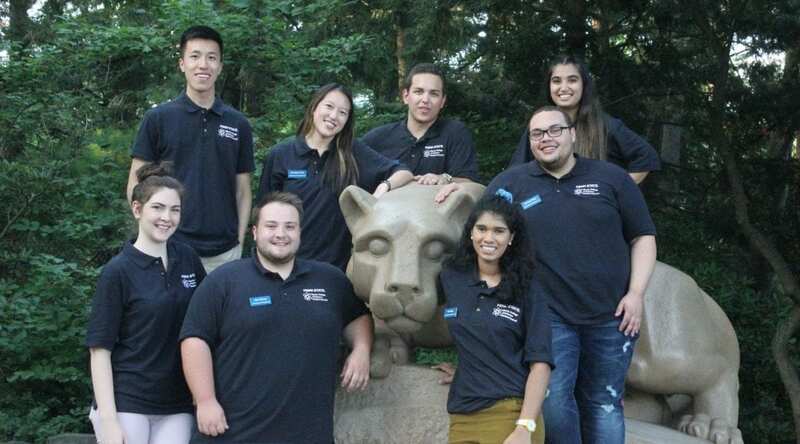 Come Get to Know Us Some More! 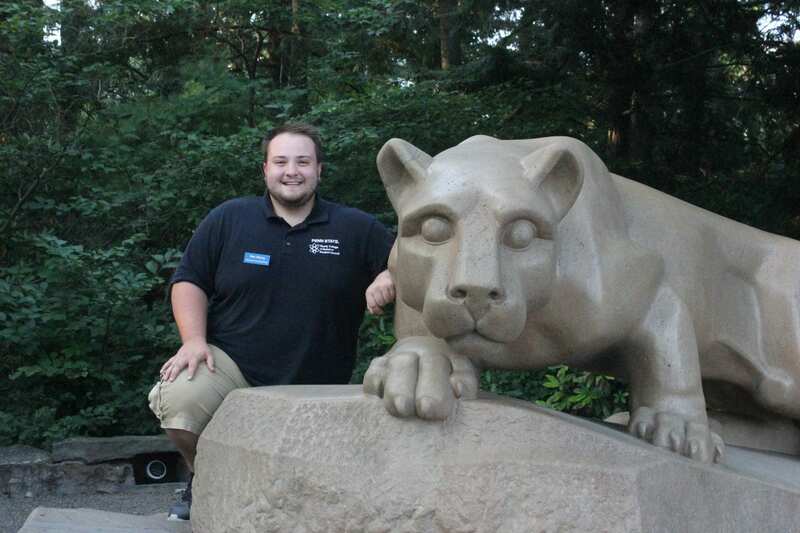 Alec is a Senior majoring in Biochemistry and Molecular Biology . When he is not in student council, you can find Alec working in a research lab. Alec also has a hobby of collecting snow globes for every place he visits. 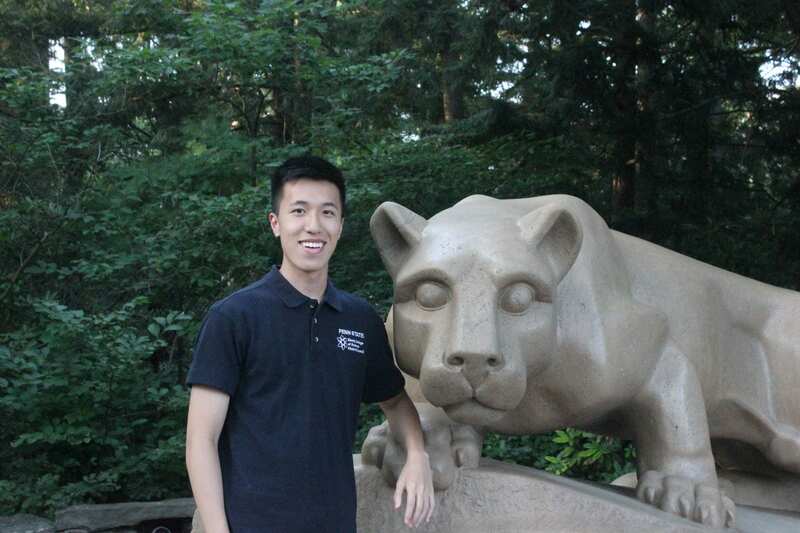 Ty is a Senior majoring in Pre-Medicine. Some things that Ty likes to do outside of class is volunteering with Life Link, playing basketball, and watching Brooklyn Nine-Nine. He is also the biggest Philadelphia 76ers and Carolina Panthers fan you will ever meet. 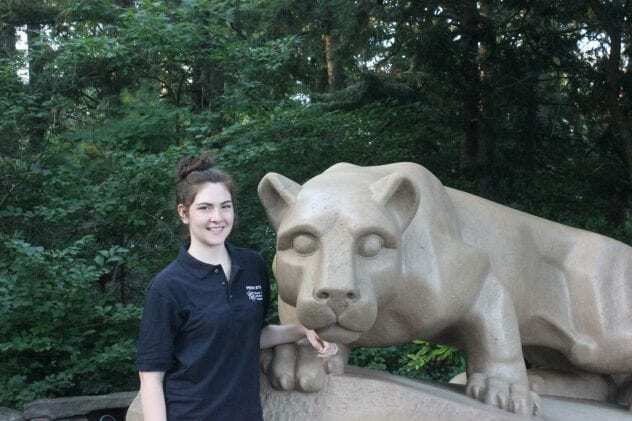 Courtney is a Junior majoring in Biology. She is also a Homecoming Captain and is part of Omega Phi Alpha. Courtney played tennis for five years, so you don’t want to be on the other end of the court. 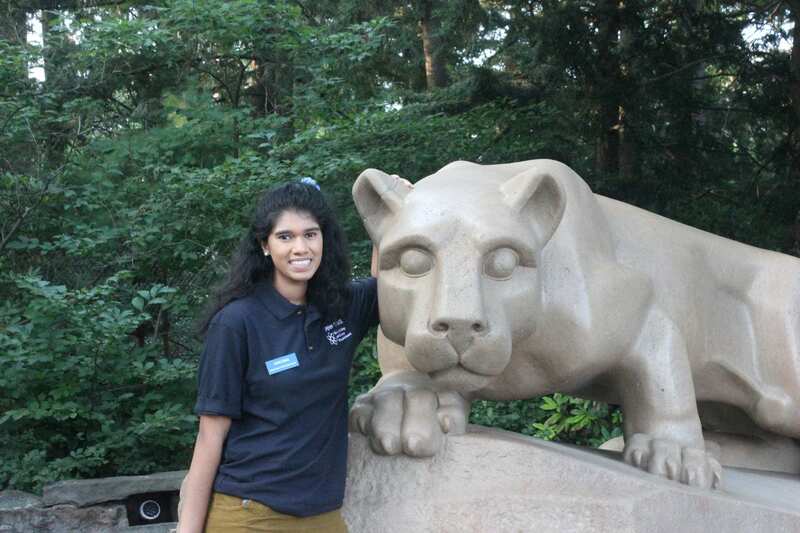 Vidhi is a Sophomore majoring in Biochemistry and Molecular Biology. In addition, Vidhi was also an International Student Orientation Leader and is part of the Bells. You can always find her eating her favorite Creamery flavor: WPSU Coffee Break. 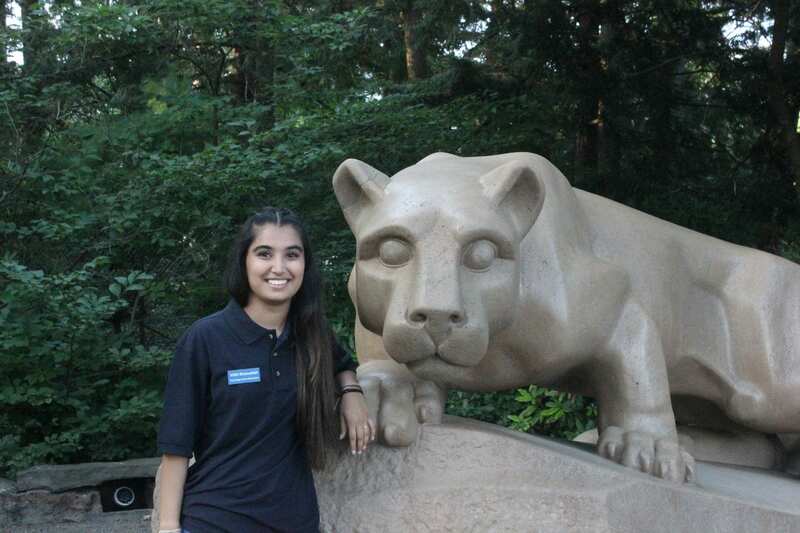 Arthi is a Sophomore majoring in Pre-Medicine and is minoring in Anthropology. You can also find Arthi feeding the carnivorous plants she works with in the Renner Lab. Arthi enjoys watching anything superhero related, so no spoilers please. Robert is a Sophomore majoring in Bio Behavioral Health. He is also an avid singer and has the ability to cook sixty second rice in fifty-eight seconds. 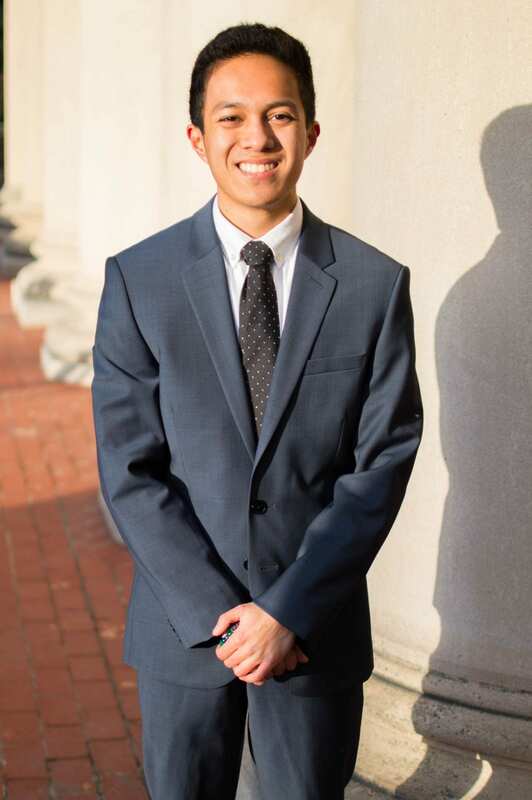 Derrick is a Senior majoring in Biochemistry and Molecular Biology. 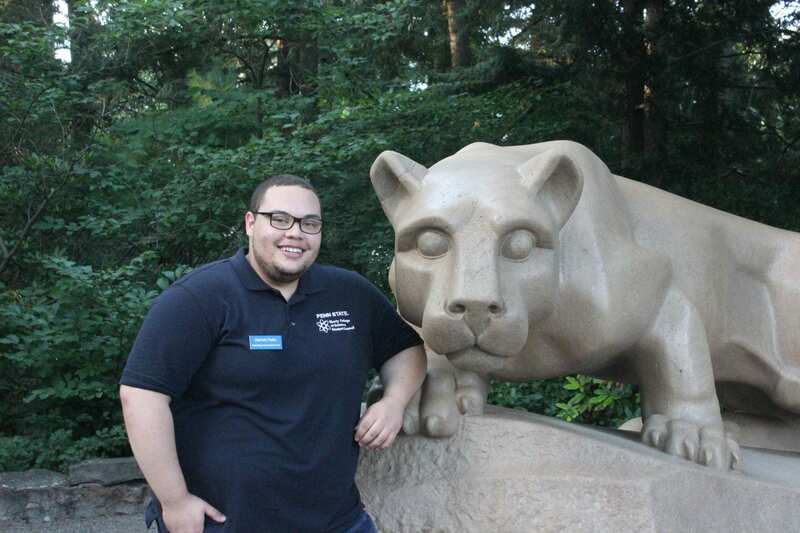 Derrick is also an intern at the LGBTQA Student Resource Center where he works closely with first year students, transfer students, and transfer students. You can find Derrick reading contemporary literature and is a musical theater enthusiast. Katy is a Junior majoring in Immunology and Infectious Diseases. She enjoys being a part of student council and volunteering at outreach events. In addition, you can find Katy rock climbing and don’t forget to ask her about her time in Alaska, because she’s lived there for eight years. 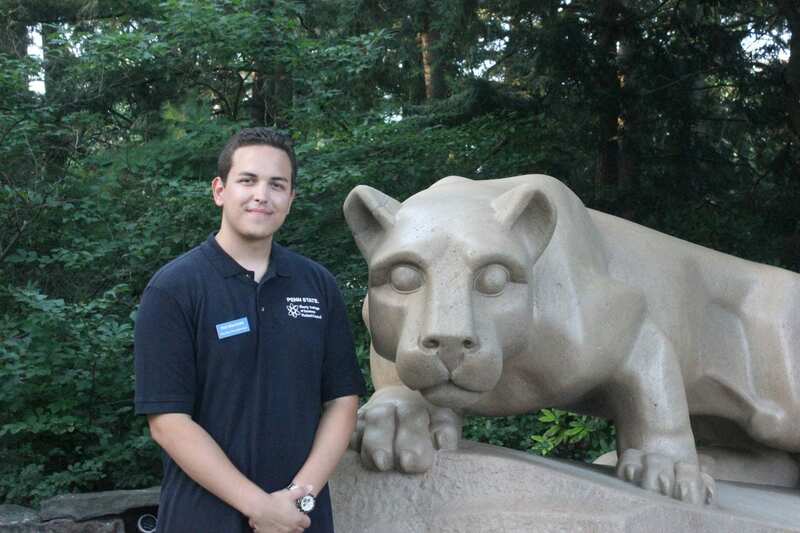 Diego is a Sophomore majoring in Biochemistry and Molecular Biology and is minoring in Microbiology. 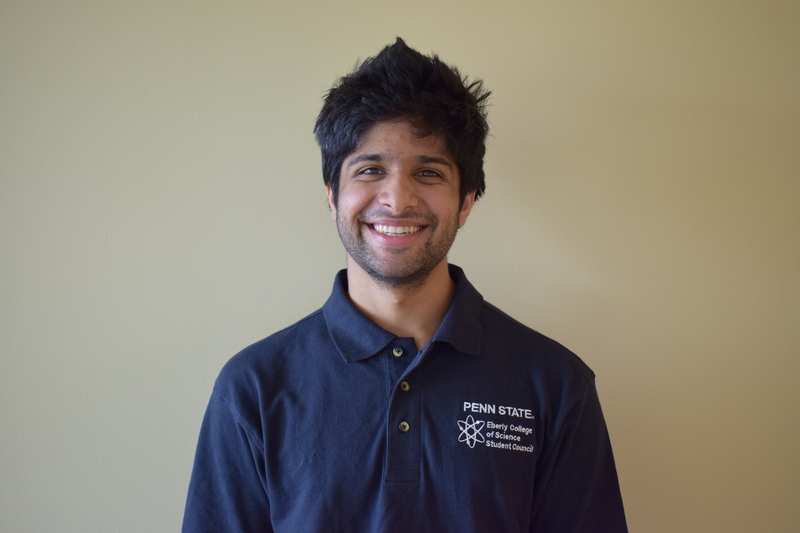 You can find Diego in the Miyashiro Reserach Lab, University Park Undergraduate Association, and THON Photography. Diego also runs his own photography business, JD Photography, so let him know if you need pictures.